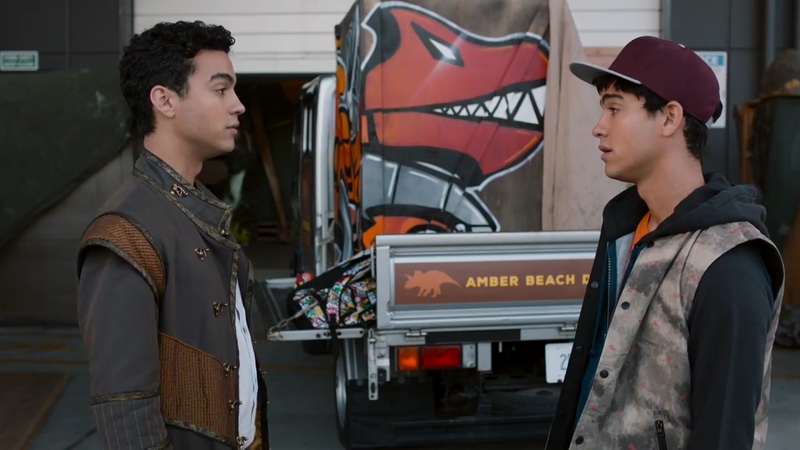 Recap: Power Rangers Dino (Super) Charge, Christmas Special – "That was not awesome." 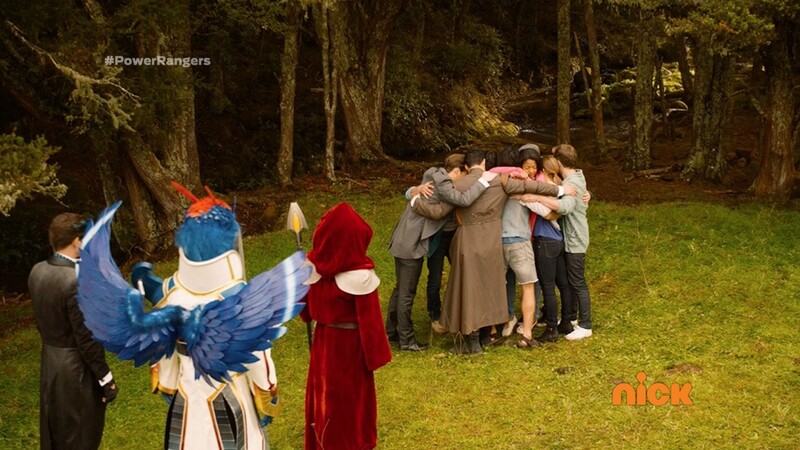 Recap: Power Rangers Dino (Super) Charge, Episode (19) 39 – "Enjoy the last day of your lives!" 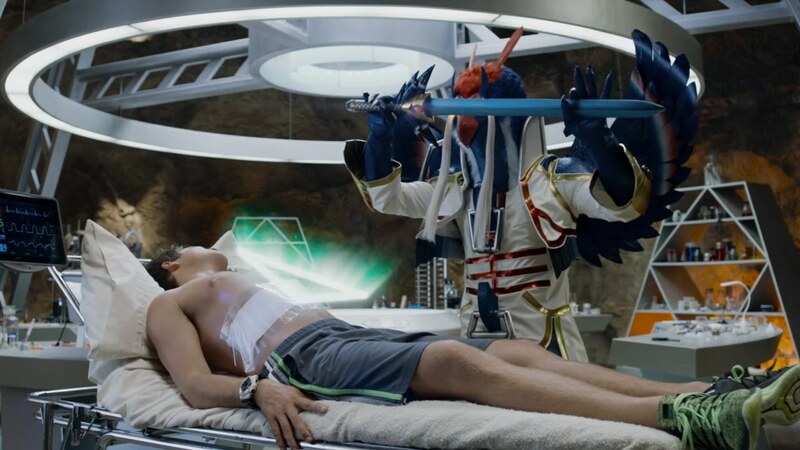 Recap: Power Rangers Dino (Super) Charge, Episode (18) 38 – "Get off this planet… soon!" Poisandra wants Snide to tell her the secret Heckyl promised if she helped them escape solitary. He tells her and she is shocked. She takes Curio and they leave. 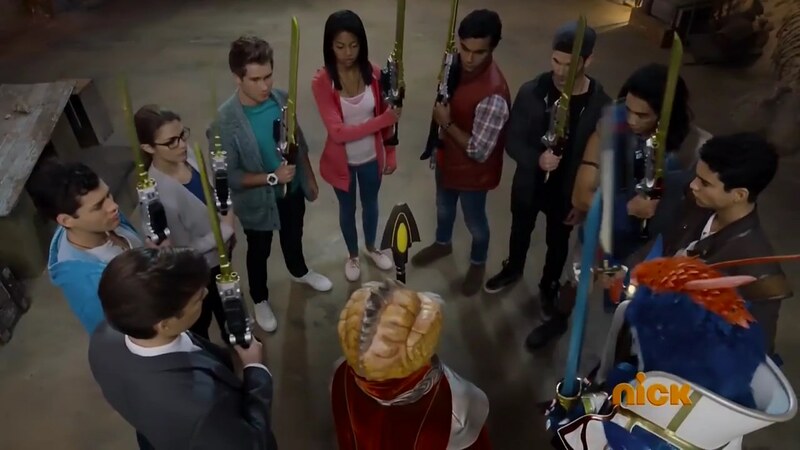 Recap: Power Rangers Dino (Super) Charge, Episode (15) 35 – "Imitation never beats the real thing." 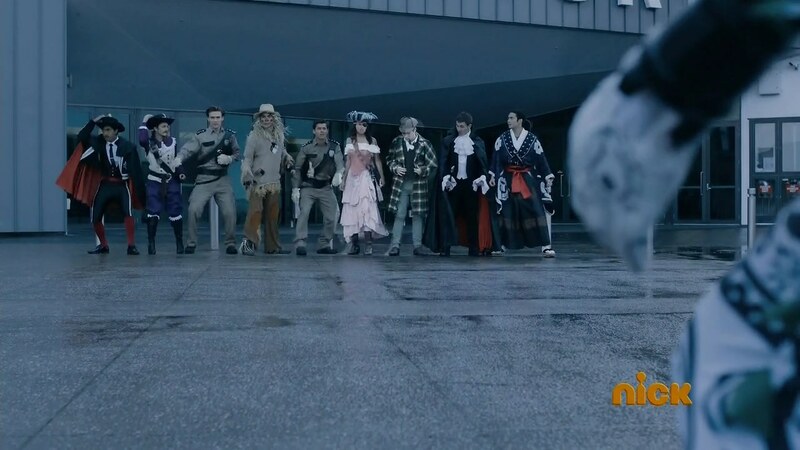 Recap: Power Rangers Dino (Super) Charge Halloween Special – "I got more kicks than a kangaroo court!" 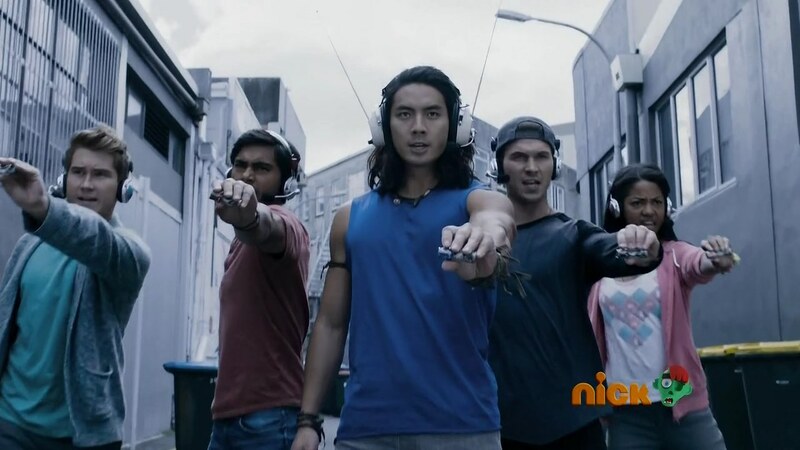 Recap: Power Rangers Dino (Super) Charge, Episode (14) 34 – "Your turn to hold the banana mic." 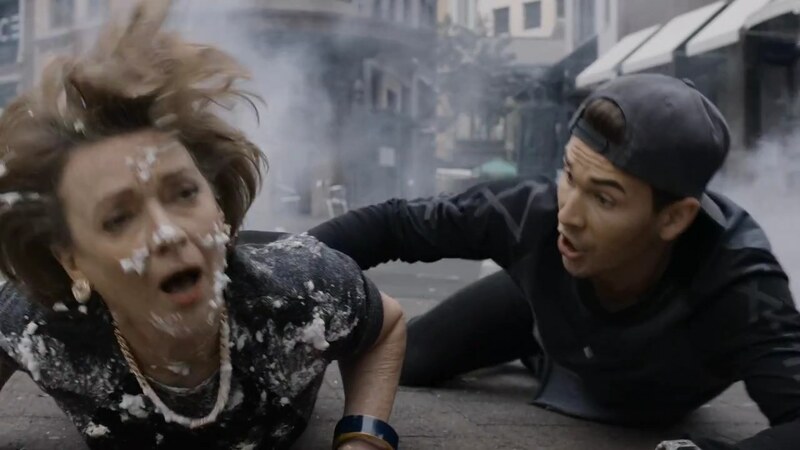 Recap: Power Rangers Dino (Super) Charge, Episode (13) 33 – "You can't even make a pavlova?!"